It’s time to play some baseball! Spring break is behind us, and the countdown to summer baseball is on! Registration is NOW OPEN for RBI Austin’s 15U and 18U baseball summer leagues so register today to secure your spot and join in on the fun at the ballpark this summer. *Cost for players from other schools is $200. To apply for financial assistance, complete the financial assistance application here. How: Click here to register. Saturday, May 19th – RBI Regional Player Evaluations: We are hosting RBI Regional Evaluations for players seeking to earn a spot on our 15U or 18U RBI Regional teams. CLICK HERE to learn more and sign up for this exclusive opportunity! Tuesday, May 22nd – Opening day of games! 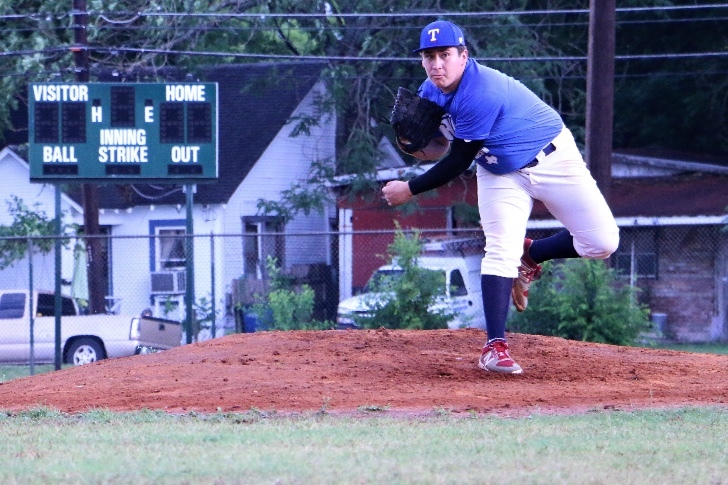 If you have any questions about our RBI Baseball Summer League (15U or 18U), contact Michael Galvan at michael.galvan@rbiaustin.org or 361.207.5921.